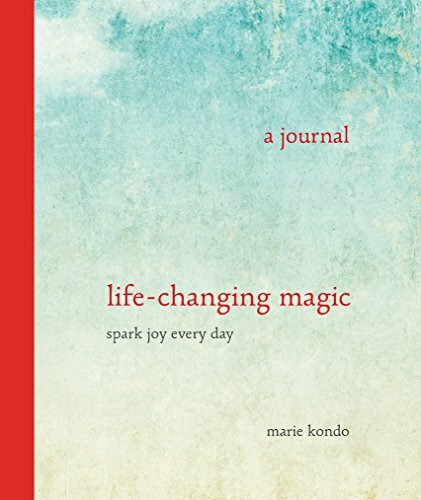 This gratitude journal from lifestyle guru Marie Kondo provides a space for you to notice and record the things that spark joy in your life each day. By asking yourself "Does this spark joy?" about not only the objects in your home but also the activities and relationships in your life, you can mindfully zero in on your ideal life. 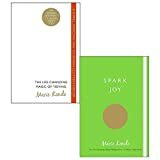 Peppered with inspirational quotes from The Life-Changing Magic of Tidying Up, this 365-day, 3-year record is the perfect way to spark joy, one day at a time.